Samsung has recently launched the Galaxy A7 which features three cameras at the rear. It is an undeniable fact that the Chinese smartphone manufacturers have been ruling the smartphone industry in India for quite some time now. These brands are giving a hard time to even the old players in the market. 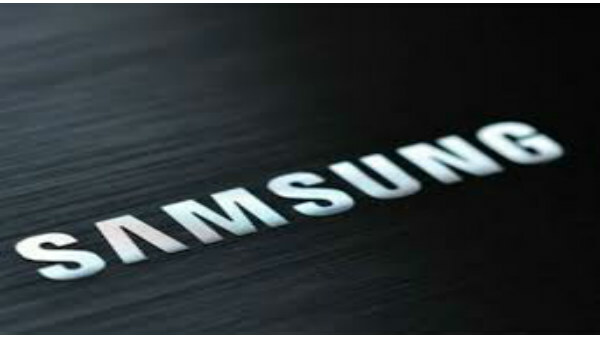 Earlier in February, DJ Koh, President, and CEO of IT and Mobile Communications Division, Samsung Electronics have revealed that the company has changed its strategy for the Indian market. This decision came after they found that the Chinese smartphone brands were getting an upper hand on the innovations in some of the smartphone's components. One of those innovations included the camera on the smartphones. Koh had announced the Samsung Galaxy A7 yesterday with three-rear camera setup. With this launch, the South Korean giant has geared up to alter the course of the mid-range price segment in India. As of now, the Indian market is flooded with Chinese smartphones and it would be interesting to see what all new features will the Samsung's latest offerings will have in store for the masses. 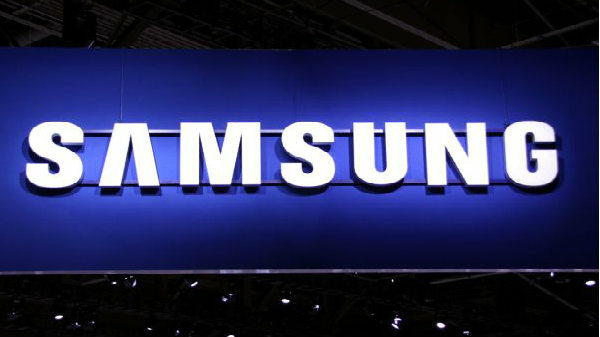 It is being reported that the upcoming Samsung smartphone which is the Galaxy A9 will feature four rear camera setup. 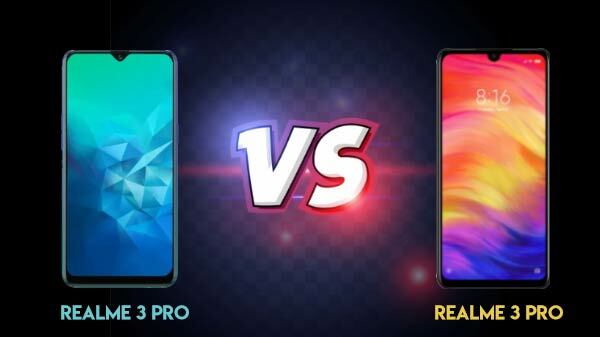 On the other hand, Samsung is said to keep the pricing of the Galaxy A7 below RS 30,000 so that it can attract the maximum number of users who are currently inclined towards Xiaomi and other brands. Samsung is further expected to launch the Galaxy A9 smartphone with four camera setup on October 11 and the device will be available in the premium segment as it might come with a price tag above Rs 30,000. "Since February this year, I have changed my strategy for the Indian market as the competition got tough and terrain harsh. We dominated in some areas while struggle in some during the course." Koh had also commented at the Galaxy Note 9 launch in August that "You will see devices coming from us in the mid-segment space with flagship features and functionalities that will delight our customers in India". It would be interesting to see if the upcoming Galaxy A9 will be received by the audience as expected by Samsung. It still remains to be seen what all new features will the company introduce with Galaxy A9 apart from the four-rear camera setup. To recall, Samsung has recently launched the Galaxy A7 which sports a 6-inch Full HD+ Super AMOLED Infinity display with a screen resolution of 1080 x 2220 pixels and has an aspect ratio of 18:9. 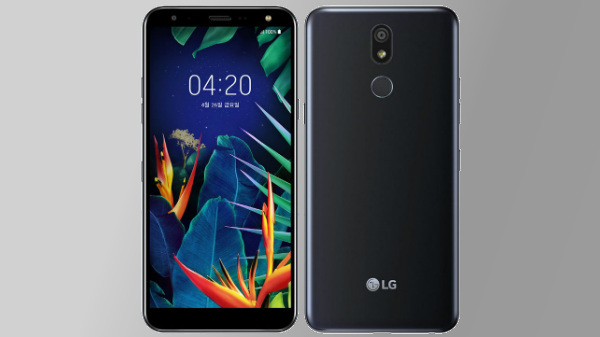 The smartphone is powered by a 2.2GHz octa-core processor which is paired with 4GB of RAM with 64/128GB onboard storage and 6GB of RAM with 128GB of internal storage. The internal memory is further expandable via microSD card. For imaging, the Galaxy A7 features triple-rear camera setup which comprises of a 24MP sensor with f//1.7 aperture, 8MP secondary camera with 120° Ultra Wide Lens for wide-angle photos and a 5MP camera to capture the depth information for portrait shots. Up front, there is a 24MP camera with f/2.0 aperture.